In addition to the weekly sales happening, Toys R Us Canada online has a few more savings going on. Until July 18, they are offering 30% off select LEGO sets and up to 30% off on select LEGO. 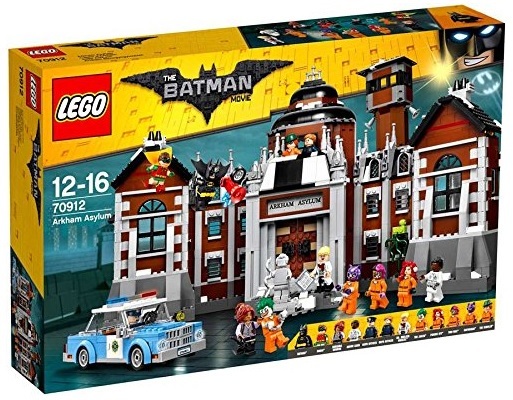 Great time to pick up the LEGO Batman Movie 70912 Arkham Asylum as its exclusive to Toys R Us and its currently discounted by 30% off! Thanks to forum member AbuTaleb for the news.